Does theBalm test on animals? Although they’re not certified by PETA or the Leaping Bunny, TheBalm does not test on animals and they’re a cruelty-free company. Here’s their animal testing policy at a glance. 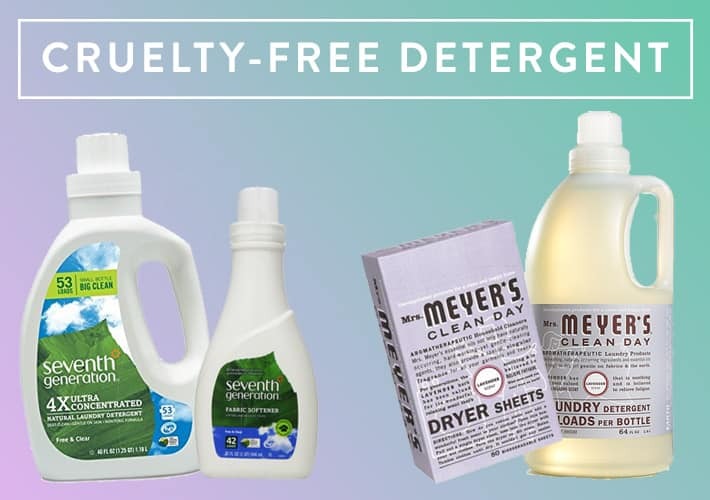 All that can be found on their website is a small “cruelty-free” claim (see screenshot) at the bottom of the page, but my exchange with them indicates that they really are cruelty-free. Thank you for your email! We do not test our products on animals, suppliers of raw materials used in our products certified that they have not been tested on animals since December 31, 1990 and our products have not been tested on animals. Our line of cosmetics is not considered a vegan line as some of our ingredients may have animal byproducts (such as bees wax or carmine) but do not contain any ruminant extracts or derivatives. 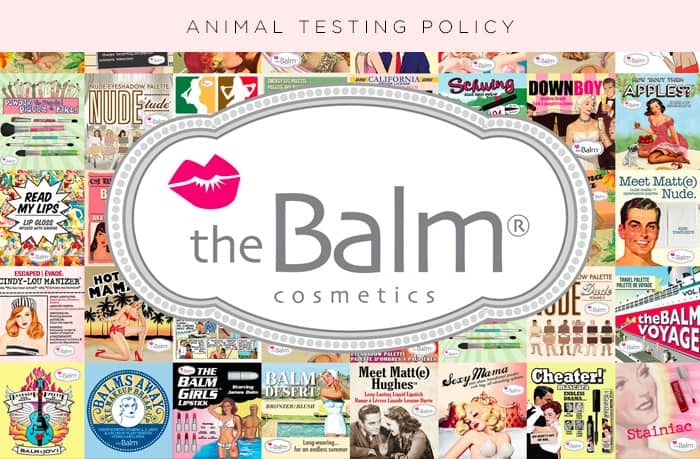 Distributors of theBalm Cosmetics from all over the world do not test our products on animals. Let me know if you have any further questions! 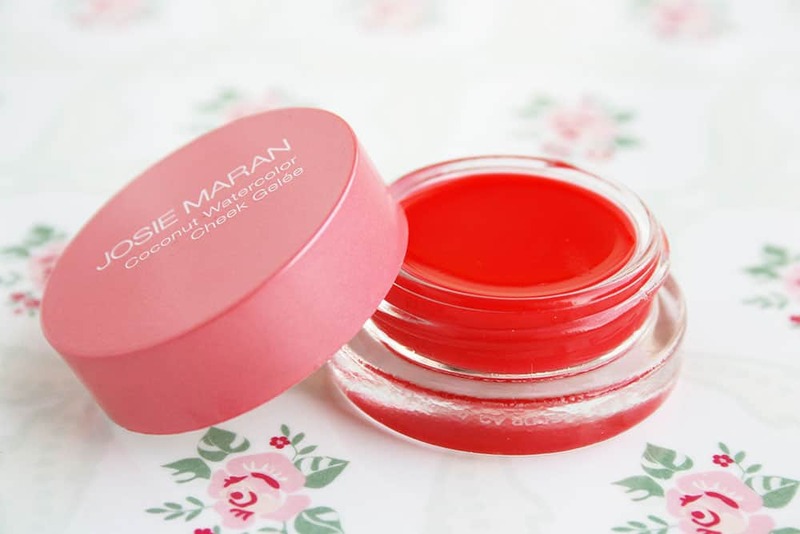 In 2016, The Balm is still cruelty-free and they haven’t started selling their products in mainland China. Hi Kitty, I have some big doubts with this company as they are NOT certified as a CF company, gow do we know they are really Cruelty Free? But why do you choose to trust them? Getting a certification is neither expensive nor complicated. The company itself might not test on animals but what about their suppliers, where is their statements? Haha, companies lie about their products all the time. The money they make vs the probability of being sued keeps them going. Cruelty-Free cannot include animals killed (even insects). Not cruelty-free.